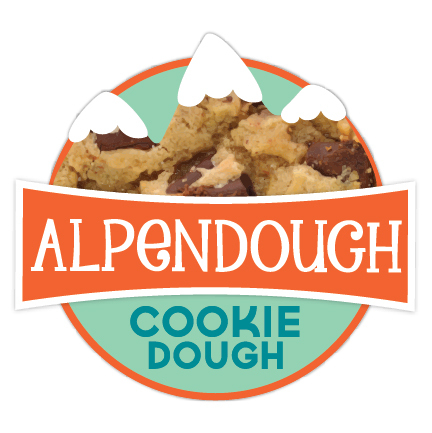 Alpendough came to us when they were ready to roll out branding and packaging for their vegan cookie dough (yes that means you can eat it RAW! i've only actually baked it once). chocolate chip, double chocolate and snickerdoodle, oh my! 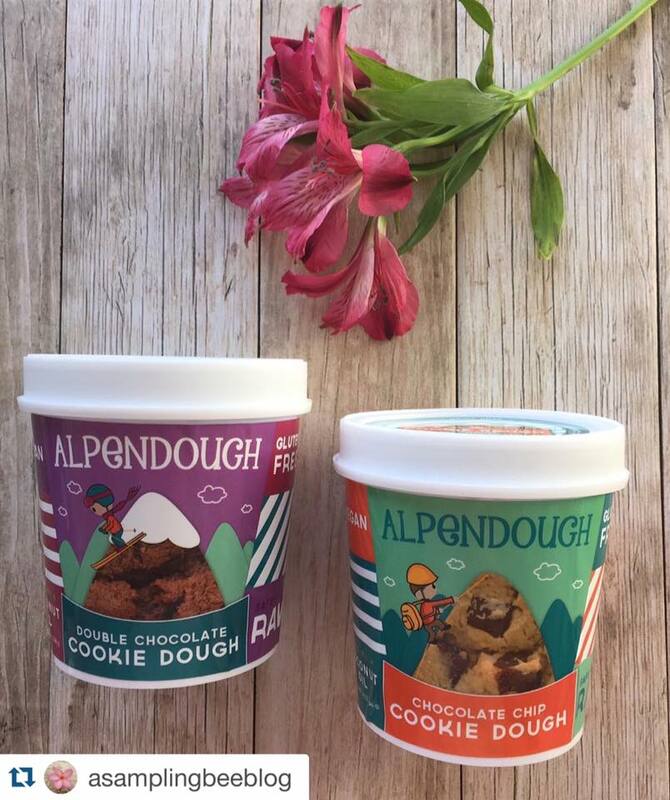 the dough is made in durango, colorado, and we had a blast making them look fresh, fun and delicious. find them at a whole foods or natural grocer near you, and see more of our work with them under branding and websites!